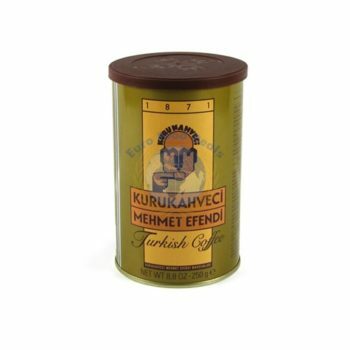 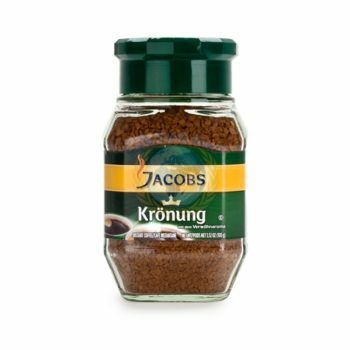 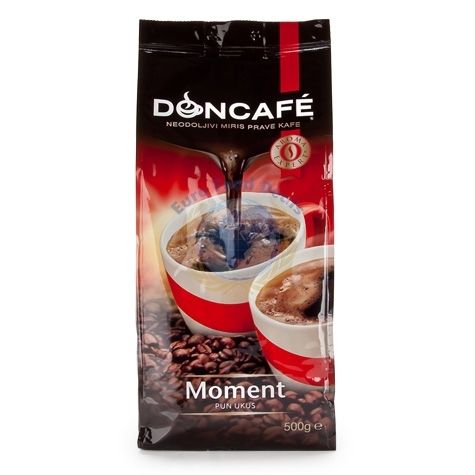 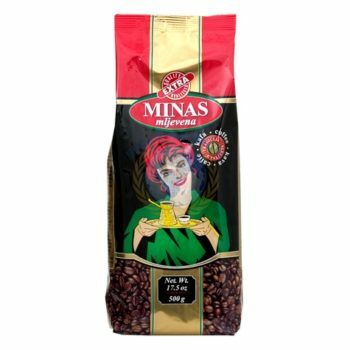 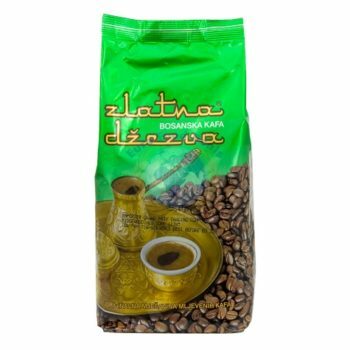 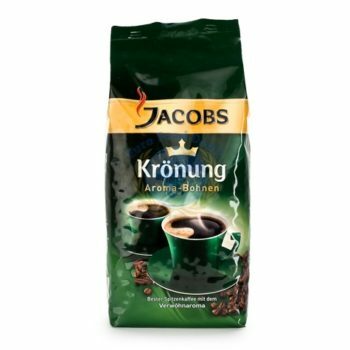 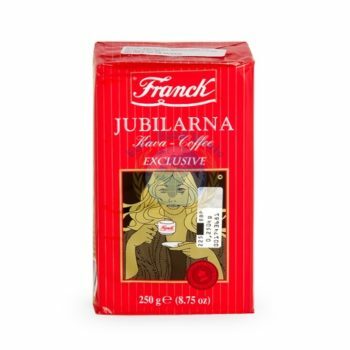 A coffee blend with a full-bodied taste and an intense aroma. 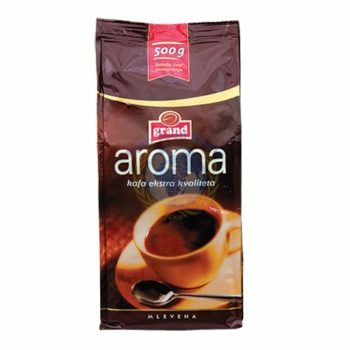 A coffee blend with a full-bodied taste and an intense aroma. 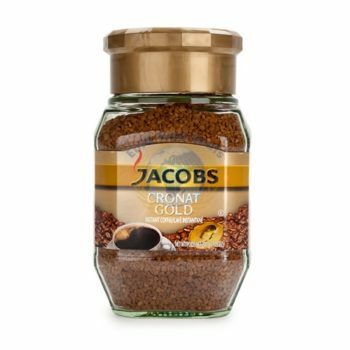 The full taste is boosted by a special technological process adjusted specifically to this blend.